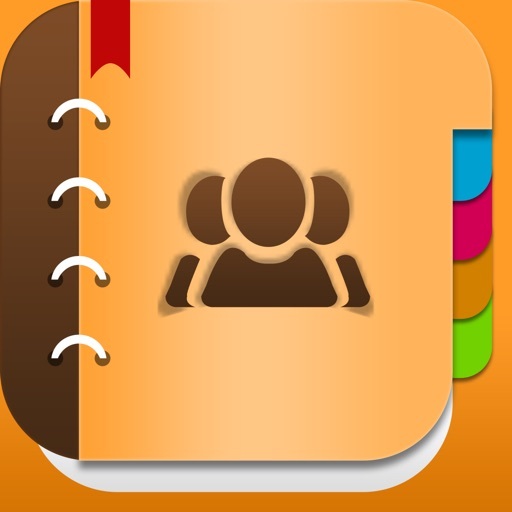 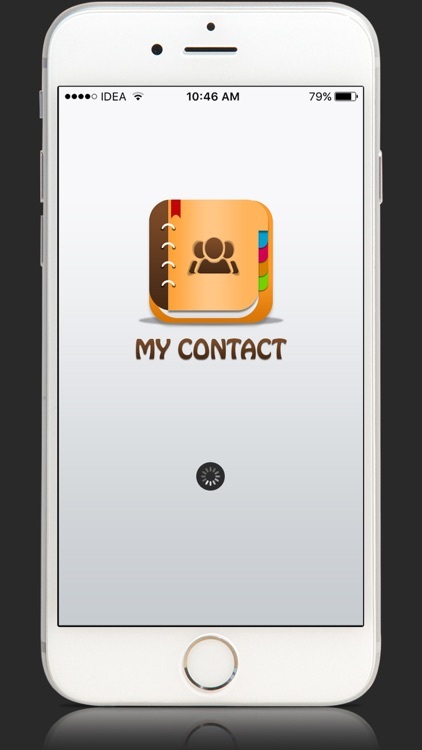 MyContact App is very useful for your daily life. 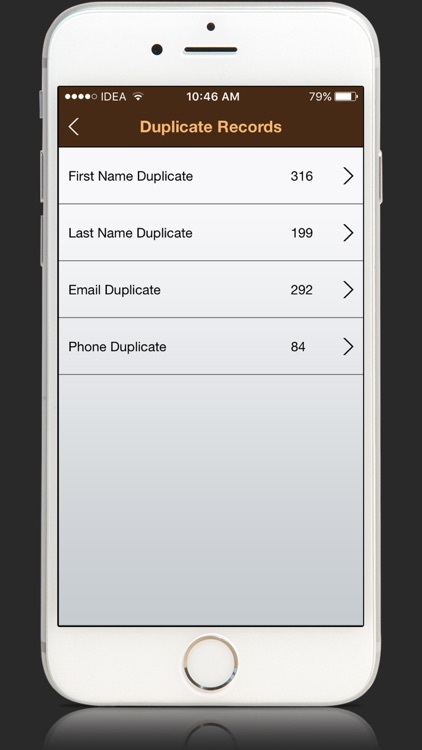 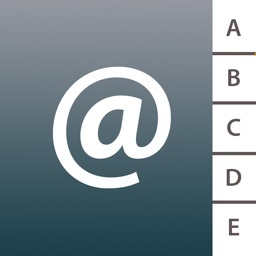 By True MyContact caller you can get duplicate data of your iPhone contact list. 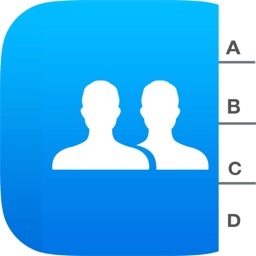 You can delete or merge duplicate data. 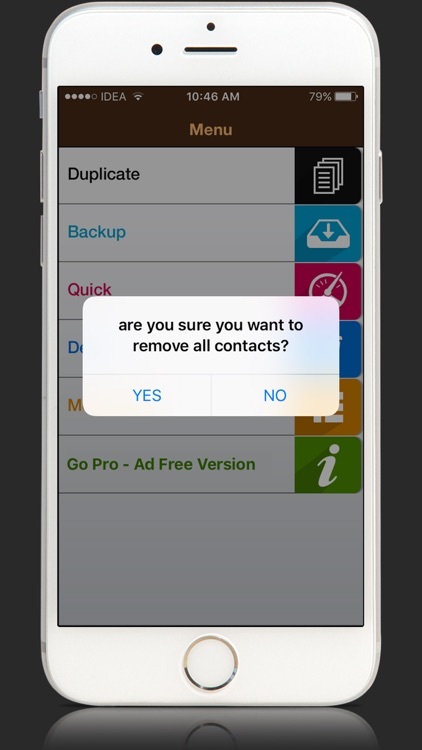 There is also a very good feature True Contact Backup Caller. 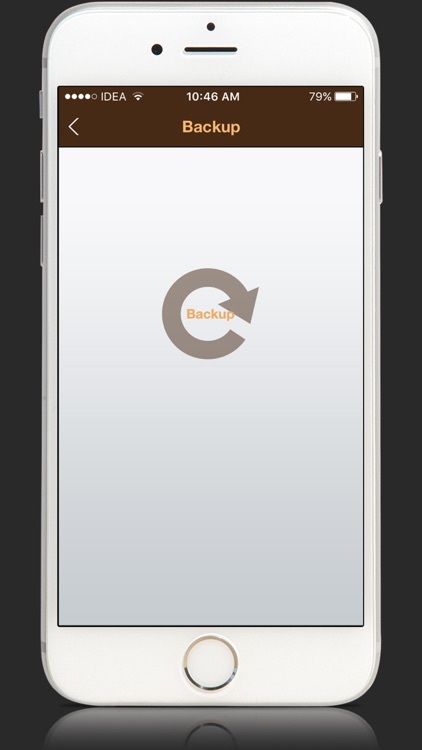 You can backup your contact and email. 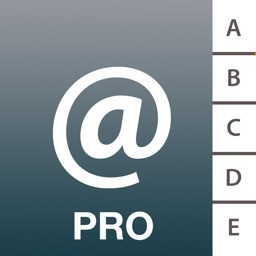 * Email the backup file to yourself. 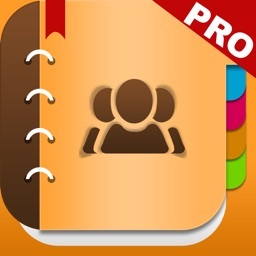 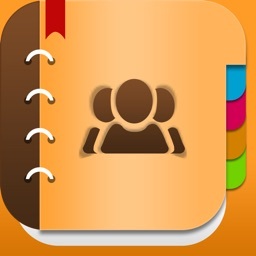 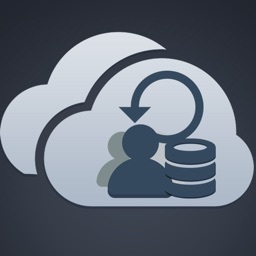 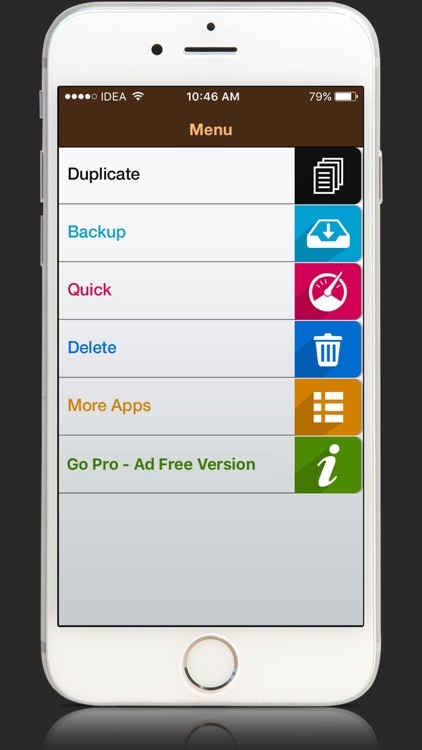 * Tap on the *.vcf backup file in the iPhone, iPod Touch or iPad Mail client and restore your contacts for FREE.